Products…both their permanence and presence have completely transformed my business. In an age of such strong digital prominence, I’ve really found it important to provide a professional product for every session and every wedding to my clients. Sadly, what’s happening with most digital-oriented sessions is that the files sit on either the USB or the client’s computers, never being shared or displayed. 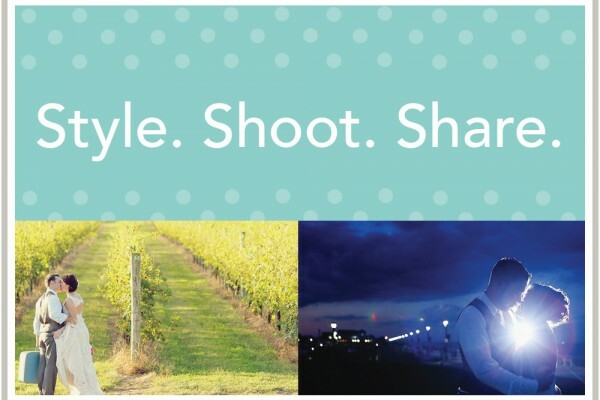 My clients have made the decision to invest in their photography. They’ve spent time, money and effort to have beautiful imagery and I want their friends and family to be able to enjoy the photographs as well!!! For my clients that are choosing to purchase the digital images, they’re now making that investment primarily for the purpose of archiving. By providing the products to them professionally, I’m eliminating the effort and the headache on their end of having to find a way to create their own books. I’m now fulfilling my duty as a professional to provide them with beautiful, long-lasting products to display their images! Images shown on the computer are nice but images printed and held as a tangible object are the epitome of perfection. 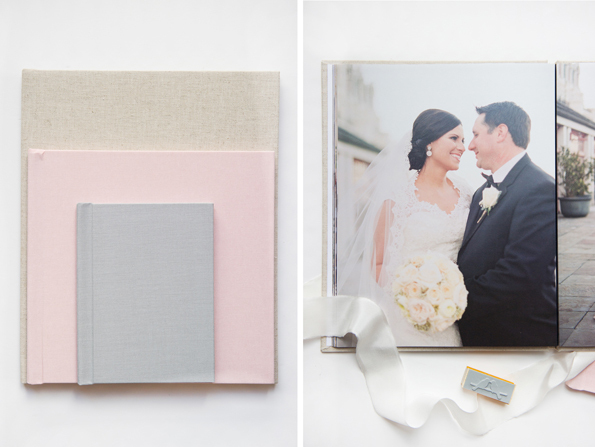 High quality products are truly the best form of seeing engagements, bridals, or wedding day images. I love having the honor of documenting these moments and then displaying them in a way that’s enjoyable for others to see. 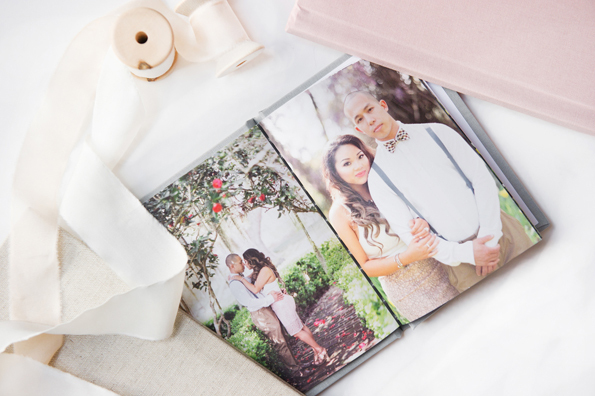 The images below are the Photo Books from Black River Imaging that I offer to my clients. 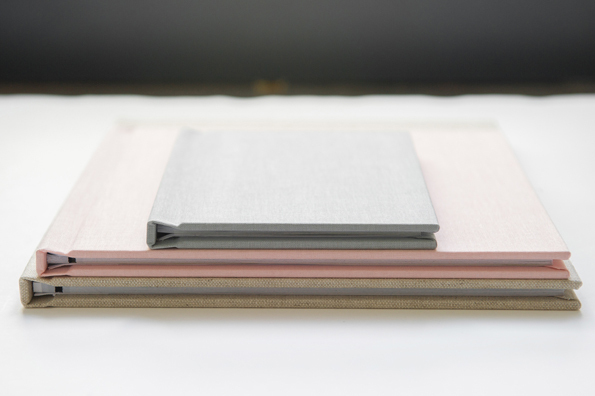 My particular favorite covers include these new linen fabrics. 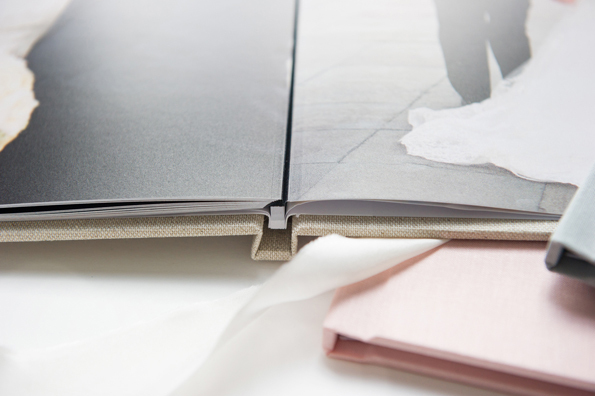 They include: a 4×6 book in Light Gray fabric cover with non-hinged standard paper; an 8×8 book in Light Pink fabric cover with hinged (lay flat) linen paper; and an 8.5×11 book in Oatmeal fabric cover with hinged (lay flat) standard paper. 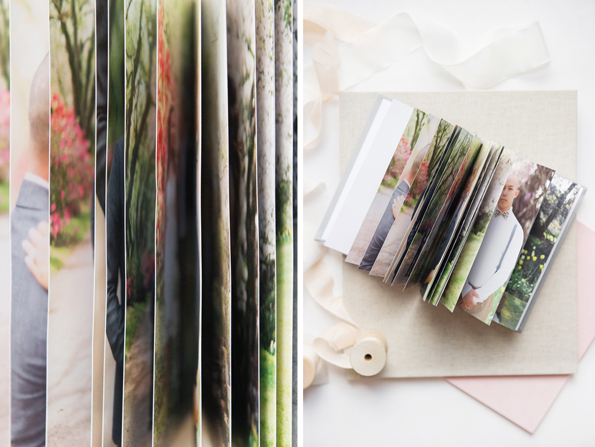 They’re high quality, absolutely gorgeous and perfect for my wedding product line. 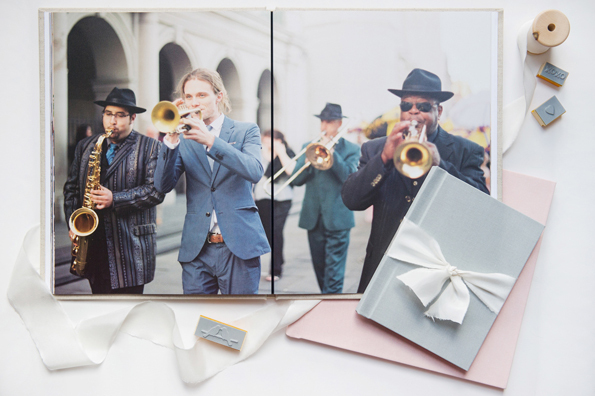 If you’re interested in acquiring more information about these products, feel free to comment or email me: catherine@catherineguidry.com be sure to hop on over to Black River Imaging’s website for even more specific details and ordering information! While studying architecture, Catherine Guidry discovered an even greater love for documenting the world around her via photography. 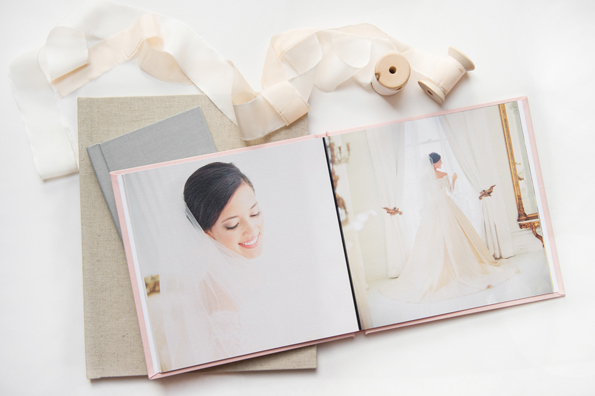 She specializes in weddings in order to stay creative with REAL, raw moments. See more of Catherine’s amazing work at www.catherineguidry.com.